This tour has been a “full circle” experience for me. 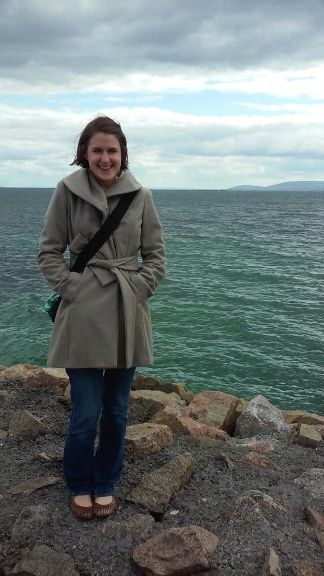 I studied at the Art Institute in Dun Laoghaire 7 years ago. 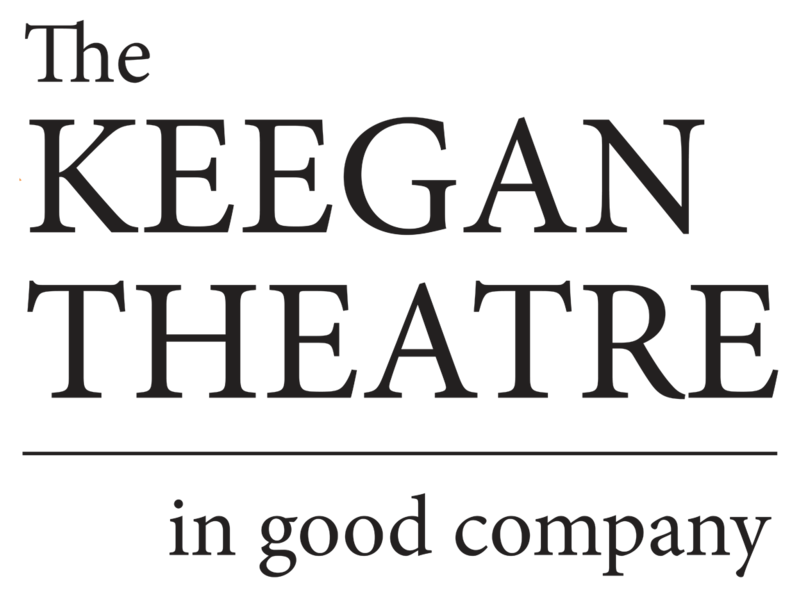 There was an American theatre company that was following me around Ireland at the time- The Keegan Theatre’s production of Glengarry Glenn Ross directed by a Jeremy Skidmore. I was going to be a senior at Catholic University. I never got to see the show as The Keegan was always one step behind me…but it planted the seed. That theatre company that I heard about last time I was in Ireland? I’m a company member now. That director who was featured 7 years ago, Jeremy Skidmore, directed the production we bring to Ireland this time. 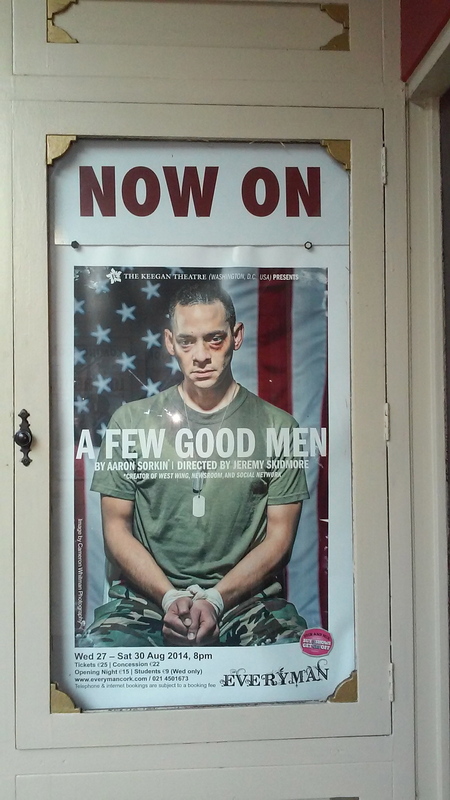 Town Hall Theatre: I just performed there with our production of A Few Good Men. I have re-visited sites I have seen before. This time with new clarity and peace of mind as I have ventured into the next phase of my life. They fill me with the same awe but I see them with different eyes. 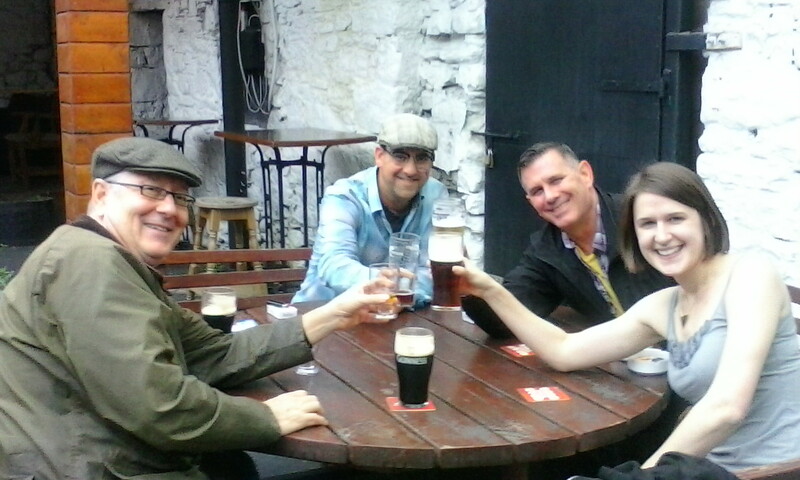 The Cliffs, The Burren, Galway, the buskers, Trad Music, and the curry fries! The next phase of our trip is new to me- between Cork, Mullingar, and Ennis, I look forward to new places, experiences, and memories. One thing that hasn’t changed is the open arms of the Irish people and the kindness that we are greeted with almost universally.